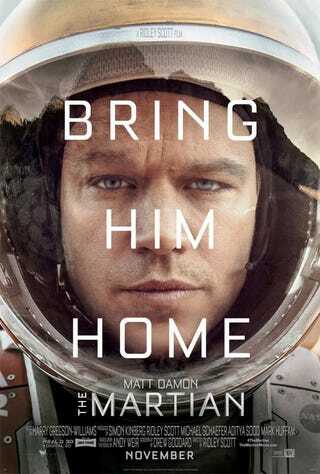 I just bought tickets for WinnieTheWoot and me to see The Martian on opening day. In IMAX. At the Udvar-Hazy Center. There may have been squeeing involved.